A ban on the sale of products containing microbeads came into force on the 19th June, as part of the Government’s world-leading efforts to prevent these harmful pieces of plastic entering the marine environment. From the 19th June, retailers across England and Scotland will no longer be able to sell rinse-off cosmetics and personal care products that contain microbeads – the tiny pieces of plastic often added to products such as face scrubs, soaps, toothpaste and shower gels. 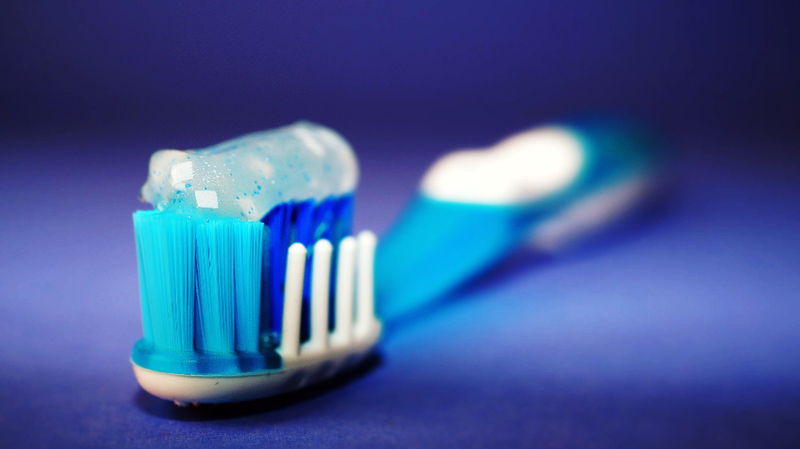 This announcement follows January’s ban on the manufacture of products containing microbeads. It sits alongside the Government’s 5p plastic bag charge – which has taken nine billion bags out of circulation – and recent proposals for a deposit return scheme for plastic bottles and a ban on the sale of plastic straws, stirrers and plastic-stemmed cotton buds. It also forms part of the 25 Year Environment Plan commitment to eliminate avoidable plastic waste and sits alongside the Treasury’s call for evidence on how changes to the tax system could be used to reduce single use plastics. With the microbeads ban now in place, the Government is exploring how other microplastic sources enter our marine environment. 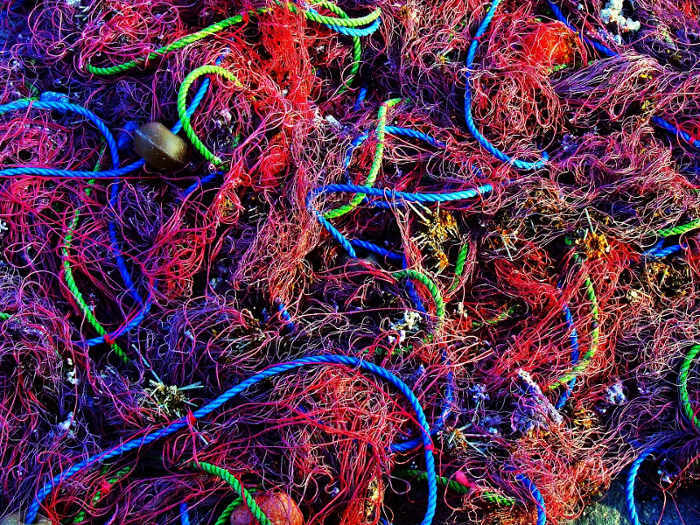 Last month £200,000 was pledged by the Government for scientists at the University of Plymouth to explore how tiny plastic particles from tyres, synthetic materials like polyester, and fishing gear – such as nets, ropes and lines – enter our waterways and oceans. The Government also launched the Commonwealth Clean Oceans Alliance earlier this year to help eliminate single use plastic and address marine plastic pollution across the Commonwealth. As part of this member states have pledged to take action on plastics, be this by a ban on microbeads or committing to eliminate avoidable plastic waste. “Obviously this is just the beginning in the fight against plastic pollution, but the government’s strong action on this specific issue has put a spotlight on the threat the oceans face. We hope the Government will apply the same ambition to dealing with other plastics that threaten our seas and ocean life, and meet their commitment to achieve cleaner and healthier oceans”. “We are delighted that this robust microbead ban has come into force. This is the strongest and most comprehensive ban to be enacted in the world so far and will help to stem the flow of microplastics into our oceans. We believe that this signals a real commitment on the part of this Government to clean up our seas and beaches and we look forward to seeing further actions to combat plastic waste”. This press release was originally published at Gov.UK on 19/06/18.